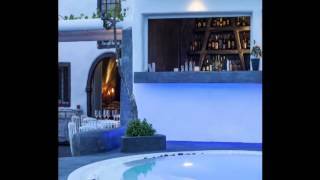 Andronis Boutique Hotel operates from the 1st of April until the 31st of October each season.It is situated in the centre of Oia Village one of the most traditional villages in Santorini island. 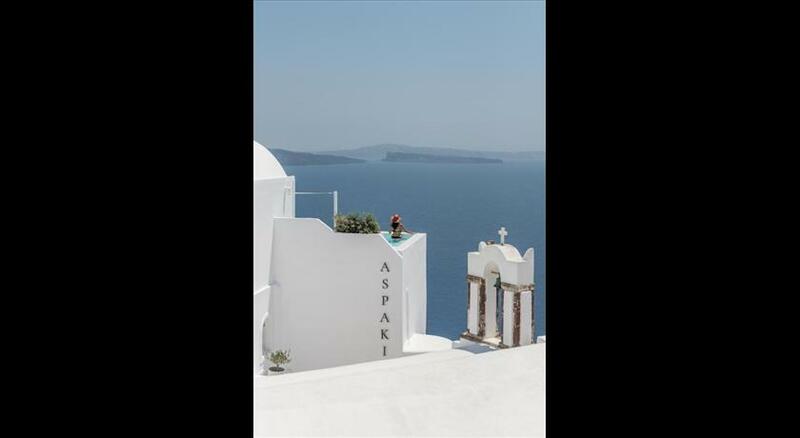 The property is located on the cliff edge of Oia Village observing the panoramic Caldera View. The Suites are only 30 minutes from Santorini Airport and Athinios Port. Public parking is available near by the Hotel within a walking distance. It offers personalized world class service within a customer oriented environment. 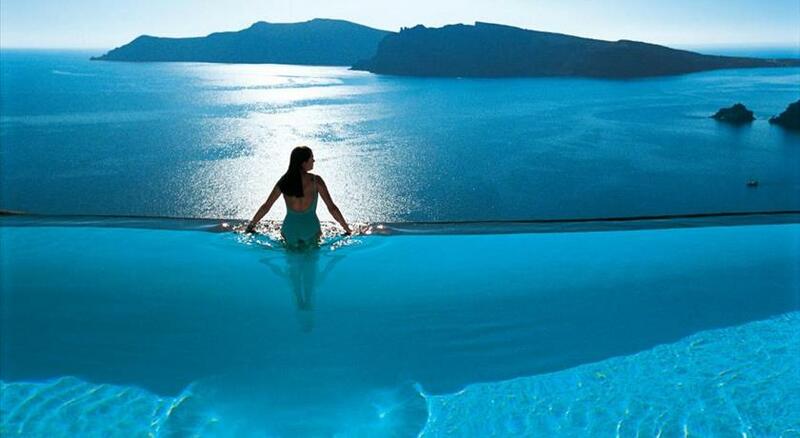 Andronis Boutique Hotel is set in the quiet town of Oia , 4 km from Paradisos Beach. The spectacular views over the Caldera are coupled with facilities such as the hotel spa, swimming pool, organic restaurant and personalized services. 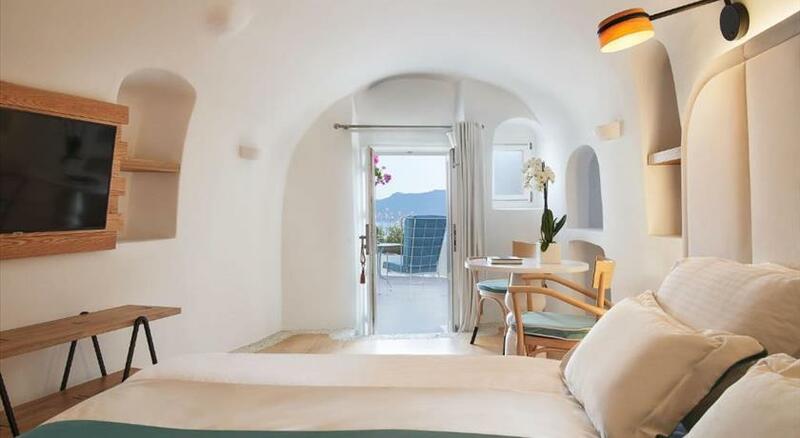 Andronis suites reflect traditional Aegean style. With minimalist design and decoration, each features a private furnished balcony with sea view. Amenities include free Wi-Fi and LCD TVs, bathrobes and slippers, as well as a minibar with organic snacks. You can start your day with buffet breakfast. Santorini 's rich, unique products such as its sun-dried tomatoes, capers, white eggplants and split beans are cooked with age-old recipes and new cooking methods at the Andronis restaurant. The poolside snack bar serves beverages, drinks and an all-day menu for light meals and snacks. Cooking lessons, yoga classes, private candlelit dinners and restaurant reservations can be arranged through the multilingual reception staff. There are at least ten different wineries to explore on the island, and an excellent place to begin is at the wine tasting events of the Andronis Luxury Suites. 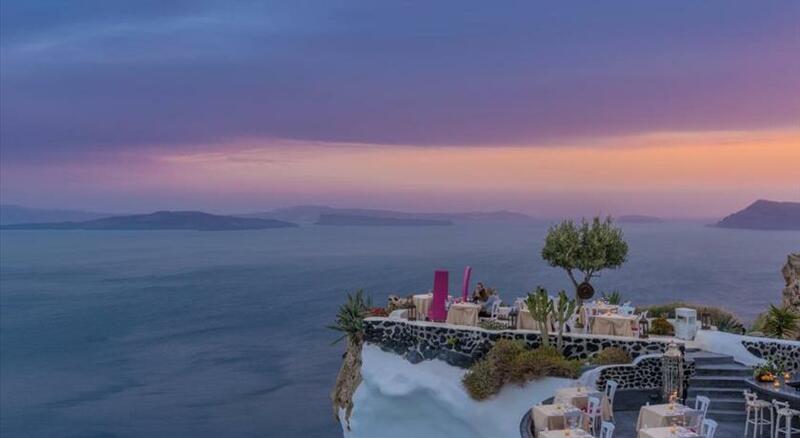 Fira, Santorini’s main town is 12 km away. Santorini Airport is at 18 km, and Athinios Port is at 20 km. 13 % VAT is included. 0.50 % City tax is included. € 4 government tax per night is included. € 4 Tourism fee per night is excluded.